ACME Engineering College (ACMEEC) is one of top private engineering institutes in Nepal. It was established in 2000. 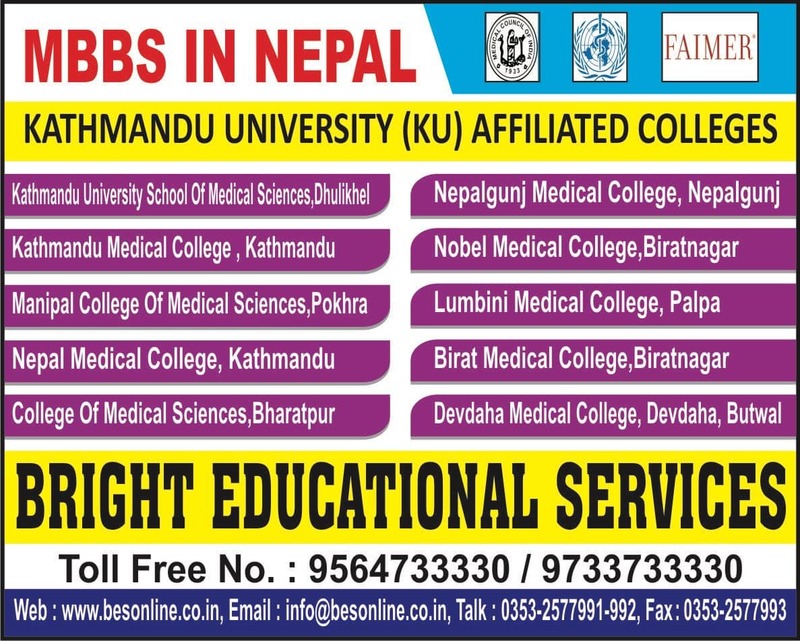 This college is located at Sitapaila, Nepal. ACME Engineering College campus is situated in more than 20 acres land include Library, auditorium, hostels, sports ground, Laborites, etc. This college providing UG courses as well as PG courses in engineering disciplines. ACME Engineering College offers the both undergraduate and postgraduate courses for engineering students. 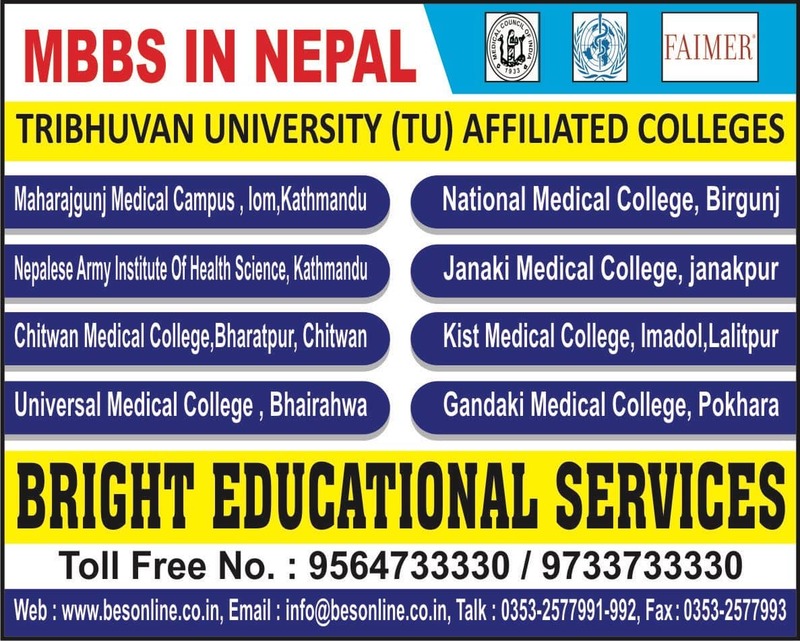 This fully college BE/Btech program is accredited by Tribhuvan University. Which is recognized by Nepal Engineering Council. The ACME Engineering College is accepted entrance exams are JEE Main and TU-IOE. 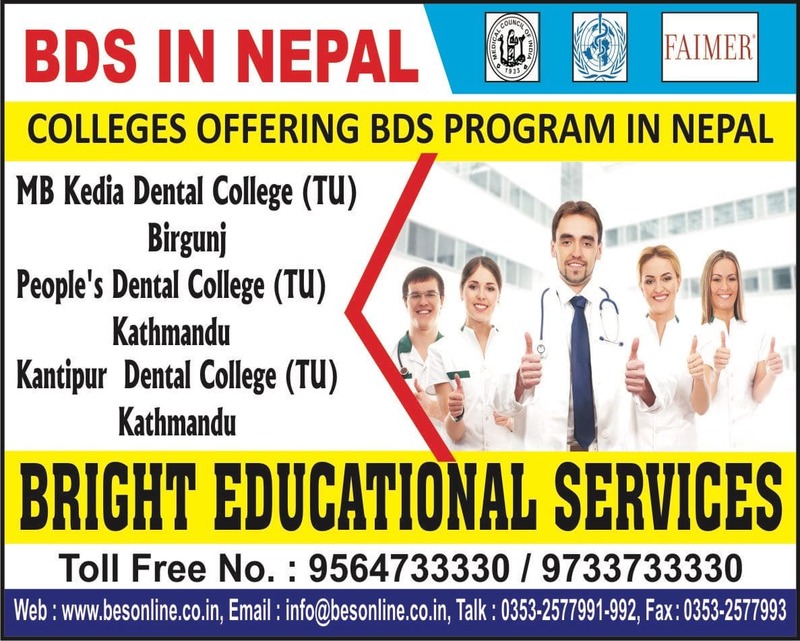 Nepalese Candidate must have to complete the entrance exam for engineering in Tribhuvan University, Nepal. 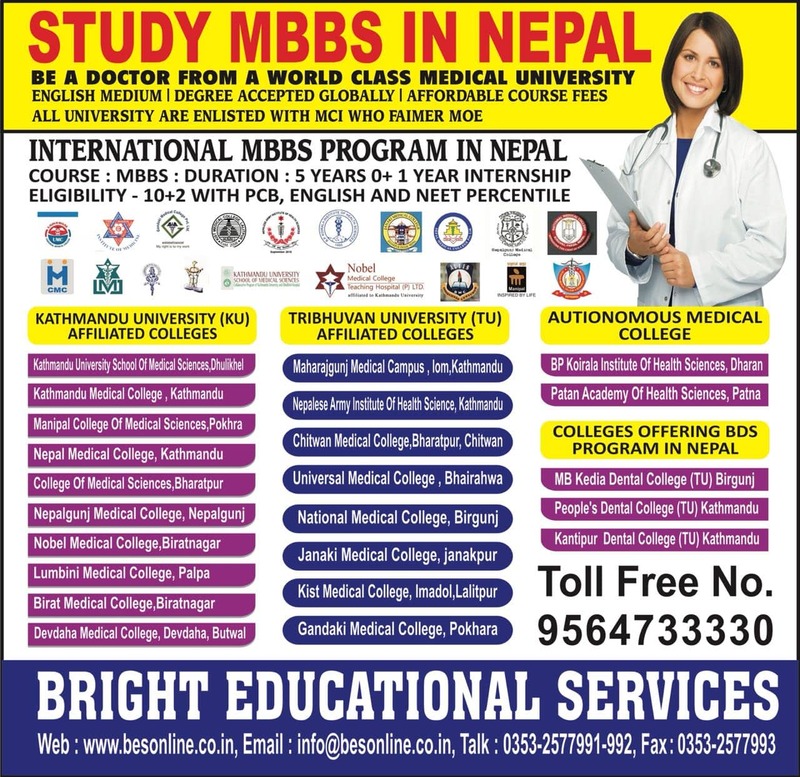 India Students, BE/Btech admission no need to write any entrance exam in nepal. 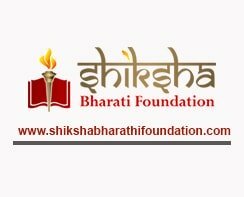 Foreign Students, If complete any respective international, national entrance exam, that respective entrance exam’s score also calculate for admission time. ACME Engineering College, Sitapaila has a remarkable placement and training system in place. The corporate world has also extended a lot of cooperation and shown a lot of confidence in the students graduating from ACMEEC, Sitapaila Student are working in top most hospitals. In this college students can able to work anywhere in the world across. This college is one of the best opportunities for Indian students. 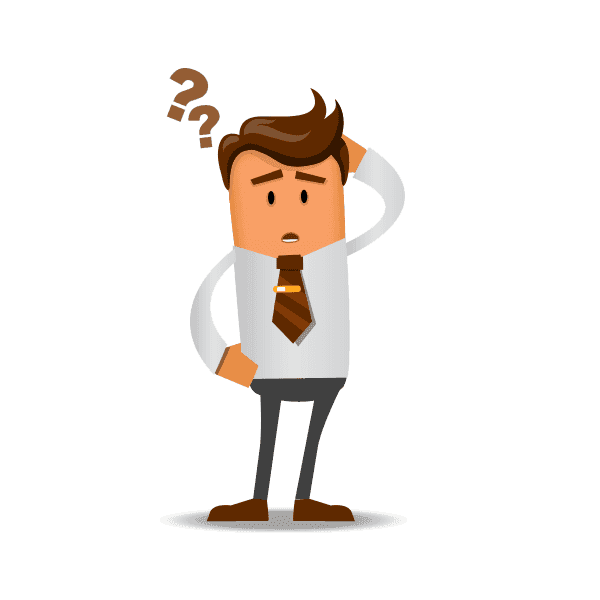 Qus: How do I get an admission in ACME Engineering College? 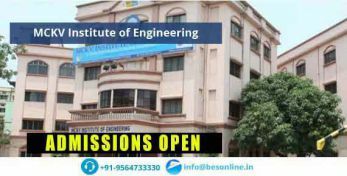 Ans: If you are looking for direct admission in ACME Engineering College, Bright Educational Service is the right place for you which have India's top most direct admission consultants and where we give 100% assurance of admissions in India as well as admissions abroad. Qus: Does the ACME Engineering College college have hostel facility? Ans: Yes, ACME Engineering College has separate hostel facility for both boys and girls. It is situated in inside a campus. Qus: How is library facilities in ACME Engineering College? Ans: ACME Engineering College College Library is offers more than 25,000 books in stock. Also, This College Library's includes e-journals, print journals, previous question papers, magazine and news papers. This college have 1500 square feet library study room for students books reading purpose. Ans: Yes. 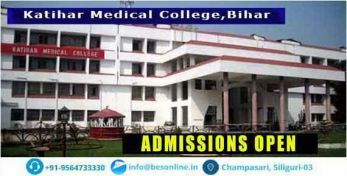 +2 student can apply for ACME Engineering College admission. candidate must submit required document after class 12 results. 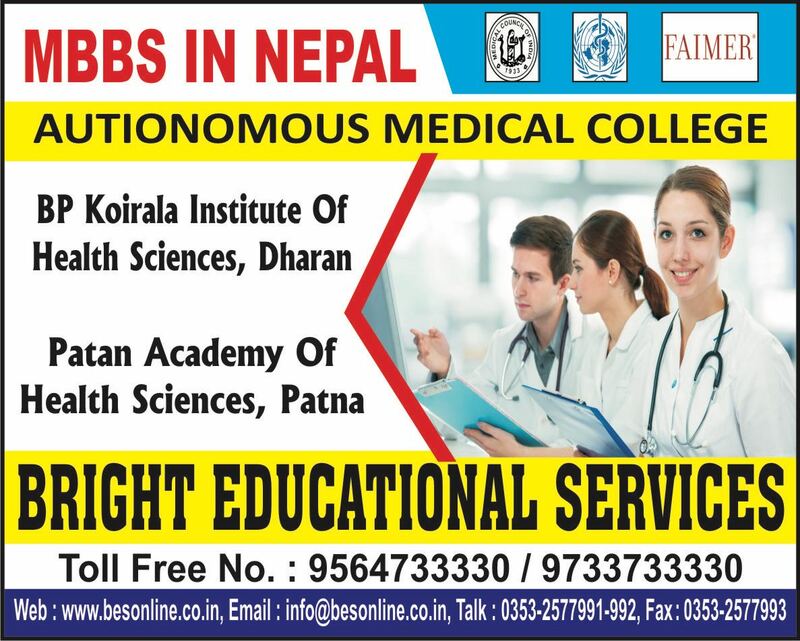 If you need any assistance or help regarding admission please feel free to contact us anytime at +91-9564733330. We will be more than happy to assist you. Qus: Which are the entrance exams accepted by ACME Engineering College?